Feel the speed in our TYR Blackhawk Racing Women's Goggles. 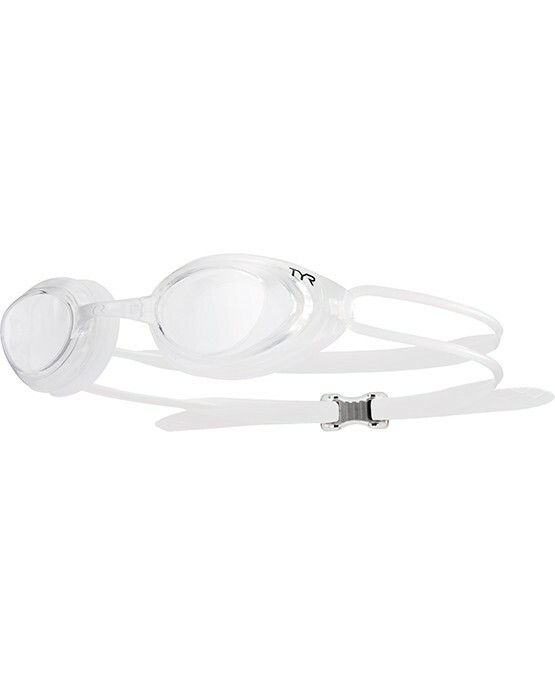 Constructed with a low profile design for a close fit and minimal drag, the LGBHF swimming goggle is specifically engineered to accommodate the smaller facial contours of female athletes as they train and compete. Lightweight and streamlined, the Blackhawk's watertight construction includes Durafit silicone gaskets, wide peripheral range and five removable nosebridge size options. 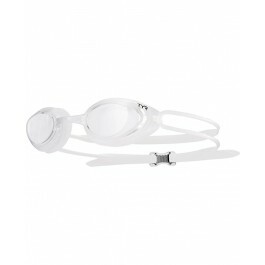 Love these goggles! Cute color and nice fit.